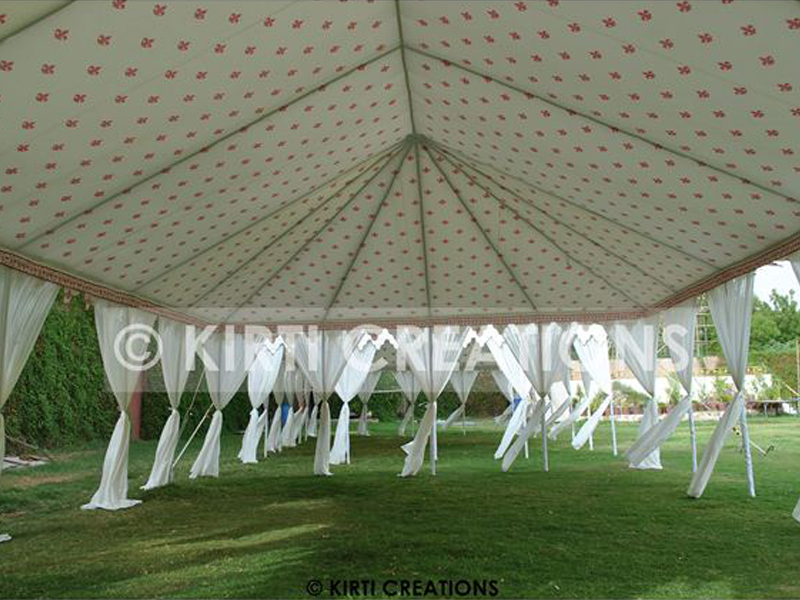 Description: The Extravagant Raj Tent is the unique pattern. The yellow fabric material making it more beautiful and elegant with the look. The quality of curtain material and designing Is a bit different and classy.